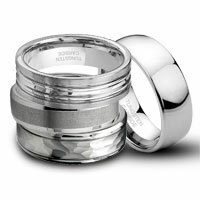 A fantastic wedding ring is the cobalt chrome 8mm solitaire diamond wedding band with ribbed edges. 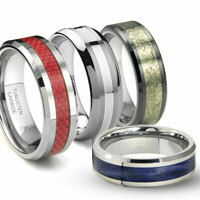 Created with a high polish cobalt chrome and satin finish surface surrounded by ribbed edges in high polish white gold color. 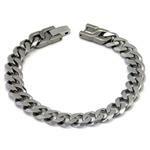 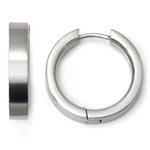 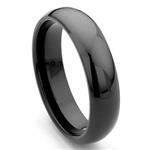 The ring is 8mm wide and available in a wide range of sizes depending on availability of in stock product. 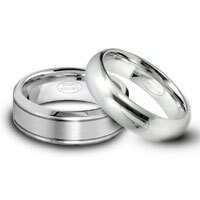 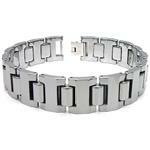 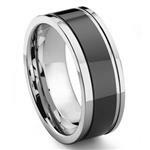 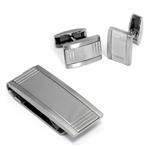 If you are not sure of which size to order feel free to contact us for help prior to ordering your men's wedding band. 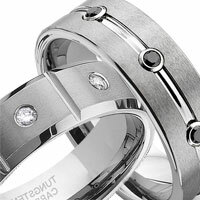 Our cobalt chrome 8mm solitaire diamond wedding band with ribbed edges is the perfect ring for men who like the look of platinum but not the price. 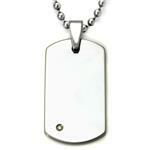 It is a white metal with a similar look to platinum, but does not weigh as much. 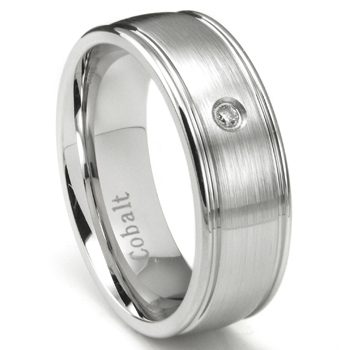 Cobalt chrome is hypoallergenic and durable, but far lighter and more malleable than a tungsten wedding ring. 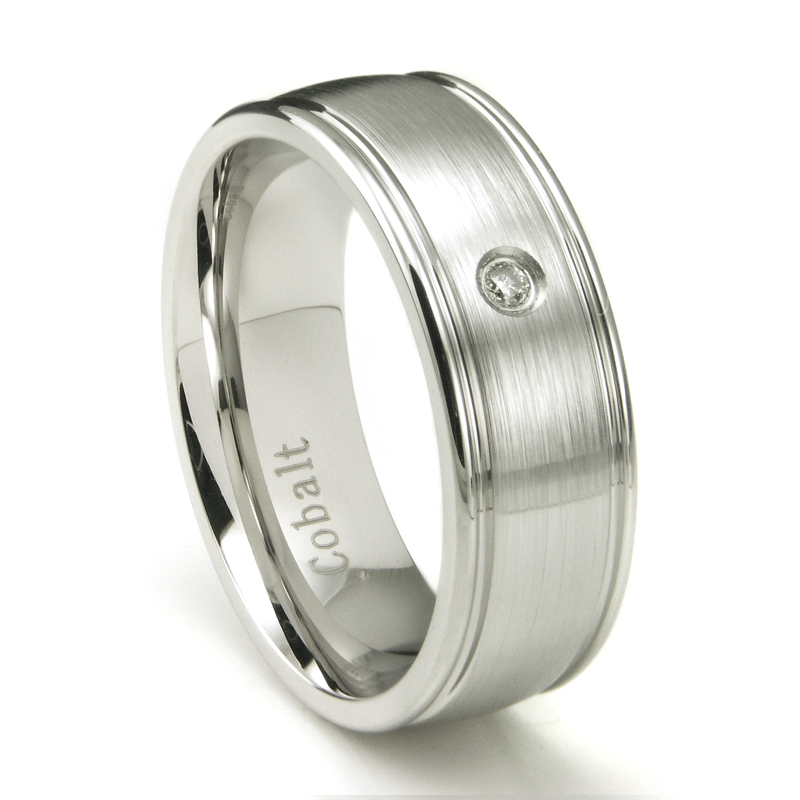 Cobalt chrome is a great metal alloy for a wedding band as it will last a lifetime and longer. 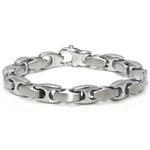 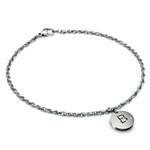 Shop all of our jewelry with confidence today!